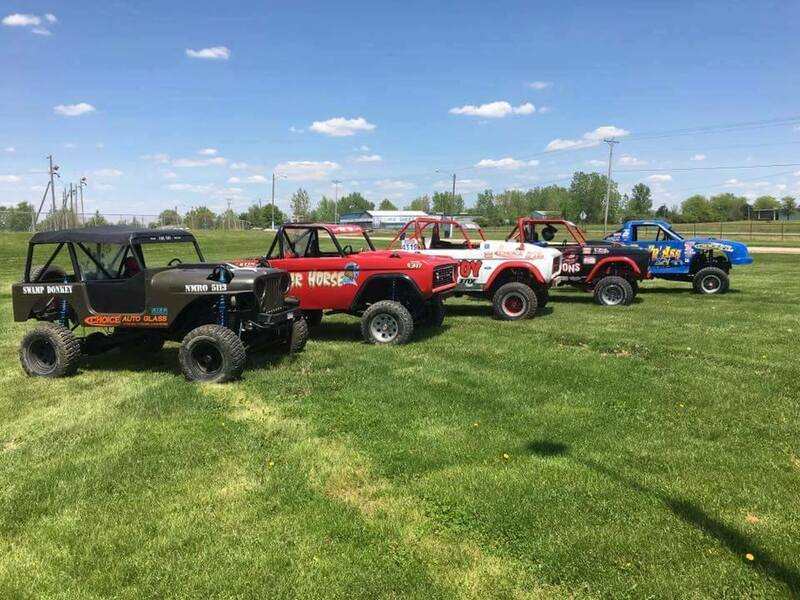 Tough Truck Racing puts the driver in fast paced, timed competition against their fellow drivers on a course which consists of turns, jumps, and other obstacles! 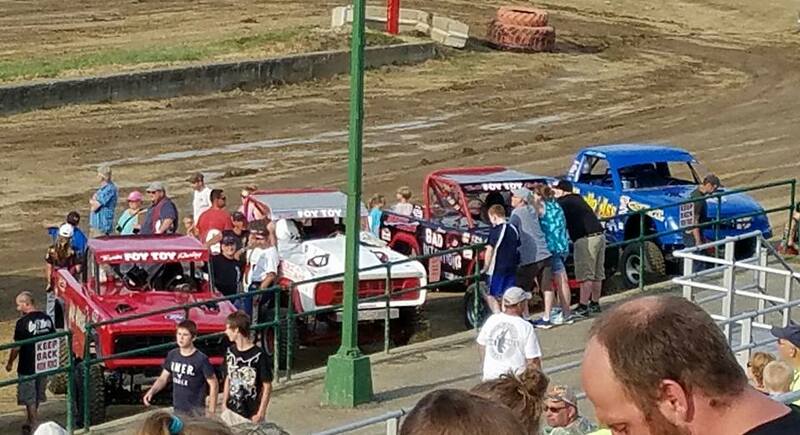 Clarion County Fair is offering a stock class which allows registrants to enter their daily-drivers and run against the clock. 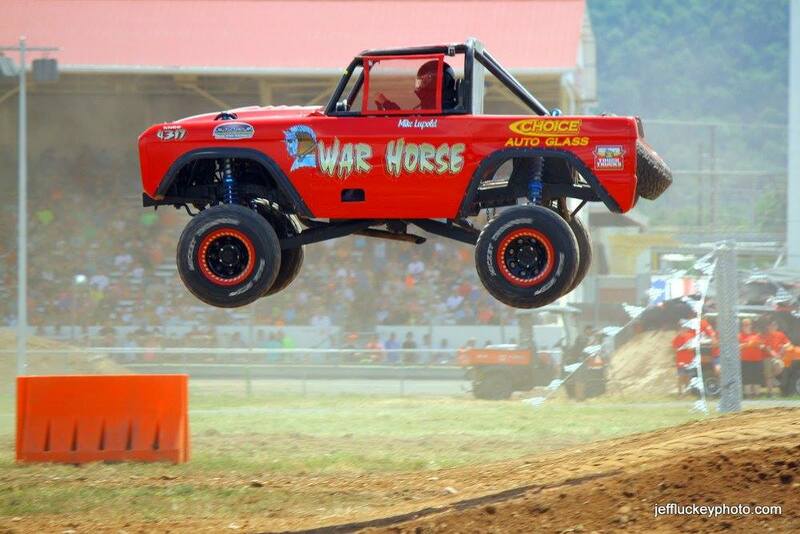 Drawling will be held on the Fair Grounds Wednesday before the Demo Derby. 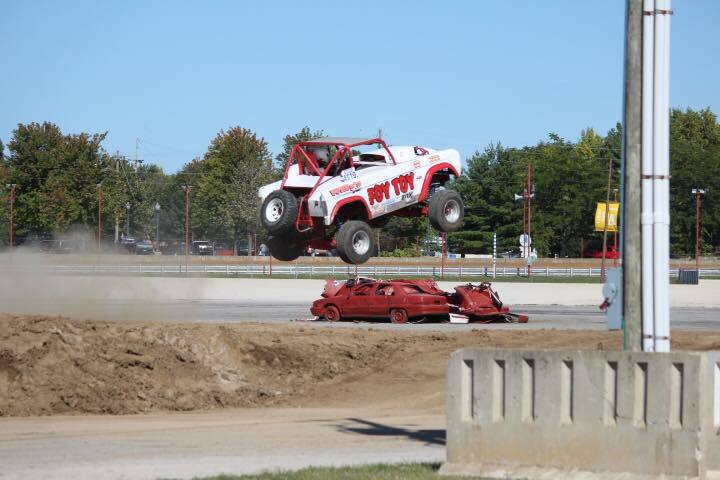 Trophies and bragging rights are the rewards for superhuman displays of driving skill. 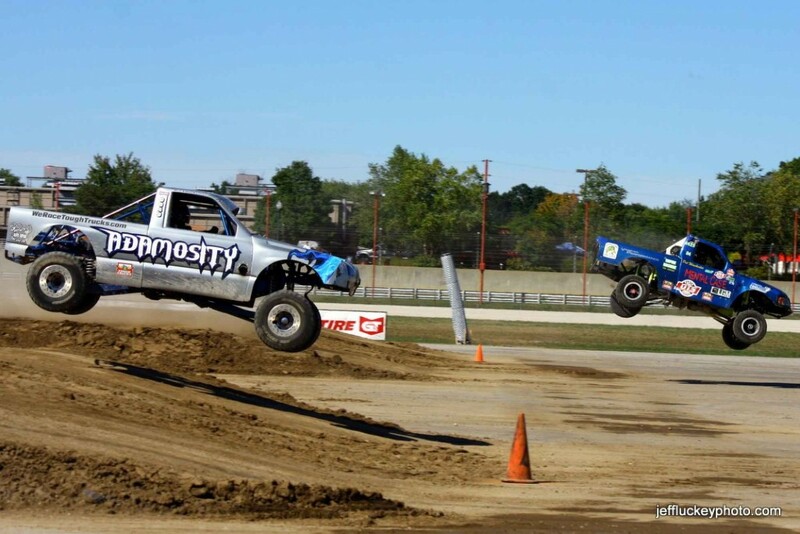 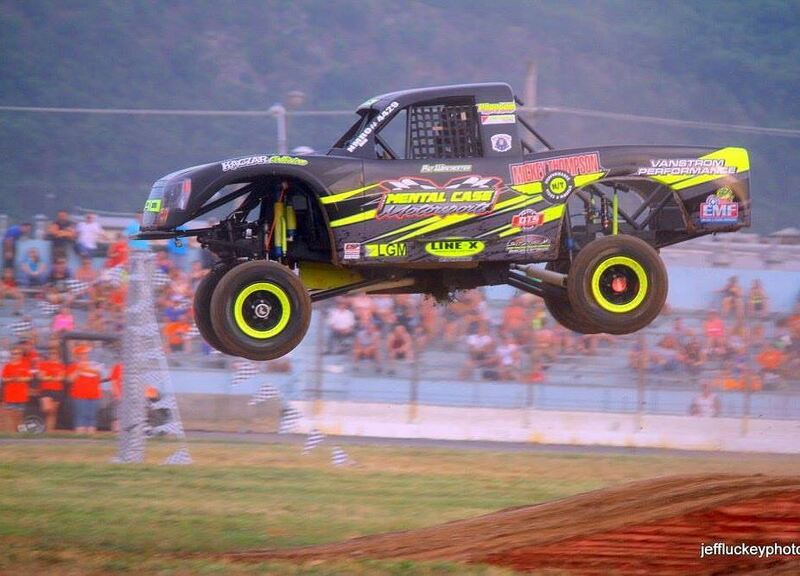 Competitors who take it to the next level enter the Modified Tough Trucks. 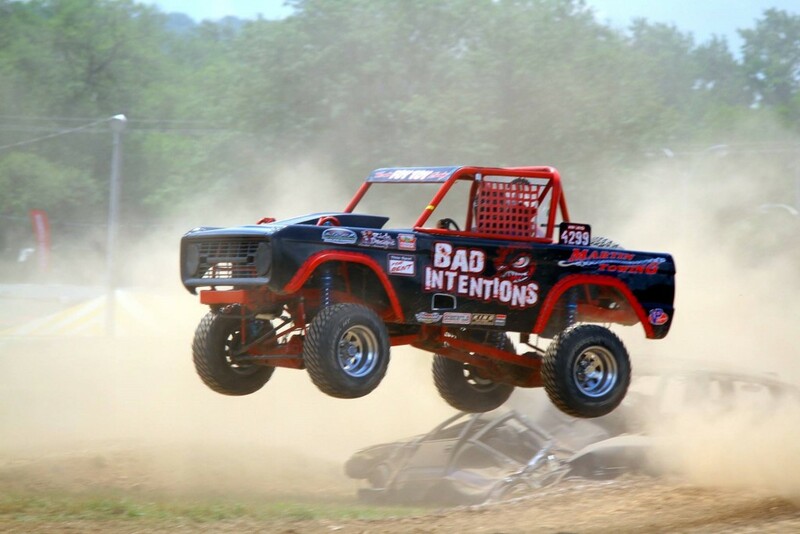 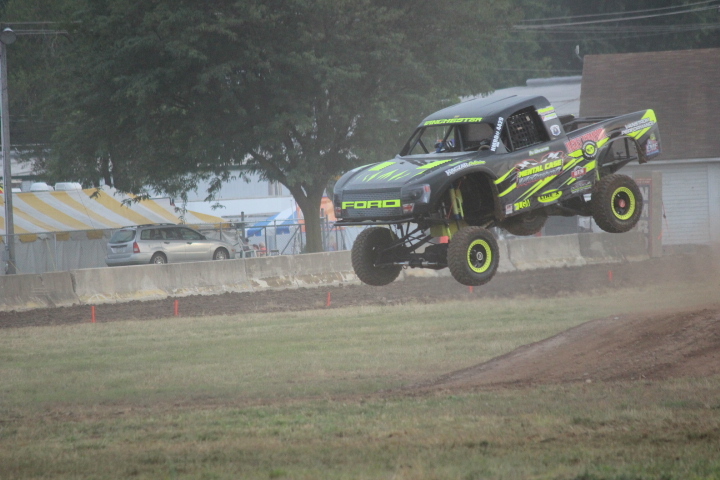 Although these vehicles’ bodies look stock and their engines are naturally aspirated, Modified Tough Trucks are otherwise heavily worked over to handle the bumps, jumps, corners, and hazards inherent in each obstacle course, including custom suspension, shocks, and can have anywhere from 500-800 horsepower.